Last Sunday we talked about how most people are waiting on the government to come riding in on a white horse to save the day…Well, they aren’t. 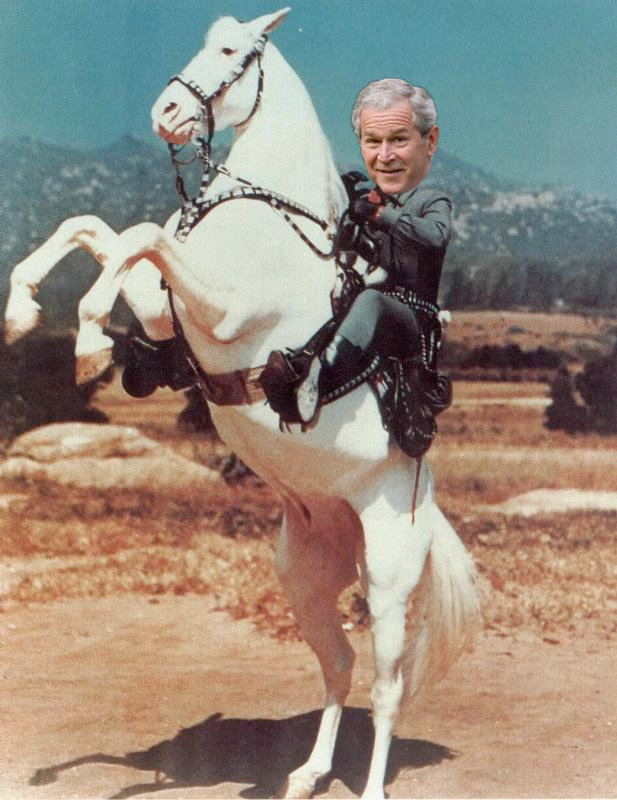 In fact, the white horse has been repoed and the White House is in foreclosure. Maybe it’s time we try something different? Loved these images Logan Troxell put together for us. During the month of October we are celebrating our Grand Opening at the Green Country Event Center. Invite a friend to join you this Sunday.